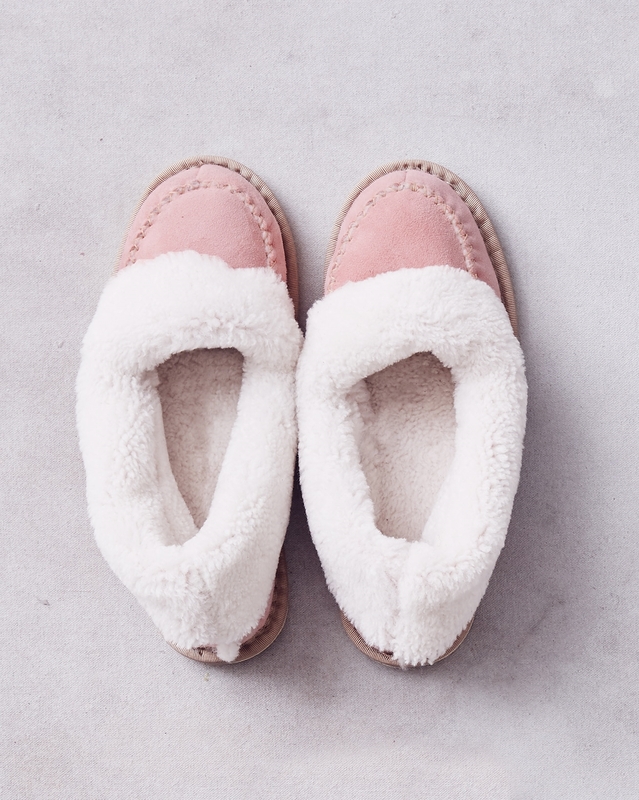 Using extra soft pink sheepskin, this gorgeous new style features moccasin detailing while lovingly handcrafted in our Cornish workshop. Really pleased with my order of Halona Slippers in blue they are so warm ,pretty and comfortable. I ordered a size 4 and they are fine My order was delivered very quickly .Thank you. Beautiful slippers which are very comfortable. They arrived quickly and just what I wanted. I am a true five and a half so I ordered a 5 and a 6. The 5 felt too small but after reading the recommendation to go down a size I kept the 5. So glad I did they are wonderful. The softest warmest and most comfortable slippers I have ever worn!! Absolutely recommend! !